What is an AANP Membership Worth? View all the benefits of AANP membership. 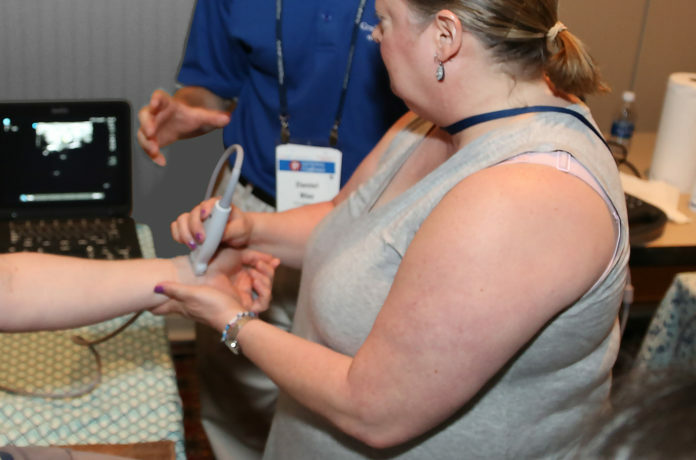 AANP provides you with educational experiences to optimize your professional performance and take your practice to the next level. Free, 24/7 access to the AANP CE Center, which contains hundreds of CE activities designed to help NPs achieve professional growth and excellence in clinical practice. Many CE Center courses that include pharmacology credit—also free to members! Discounts on AANP conference registration, with hundreds of additional CE hours from which to choose. Free subscriptions to the Journal of the American Association of Nurse Practitioners (JAANP) and The Journal for Nurse Practitioners (JNP), two peer-reviewed journals that offer articles, research and continuing education. Scholarship and grant opportunities designed to support NPs and the advancement of the NP role. Clinical resources on dozens of topics like obesity, mental health and oncology. 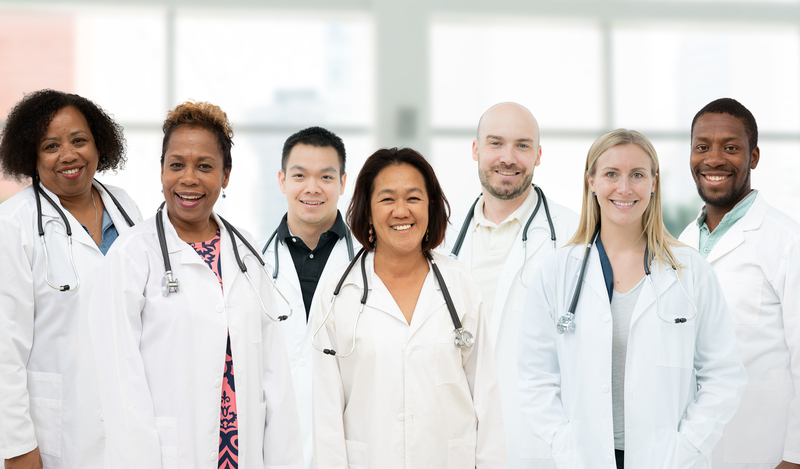 Access to AANP's Specialty Practice Groups, members-only online communities that support discussions, document sharing, collaboration and networking. A $75 discount on American Academy of Nurse Practitioners Certification Board applications. AANP brings you resources for the clinical and business sides of your practice, as well as many opportunities to grow professionally and be a top provider. 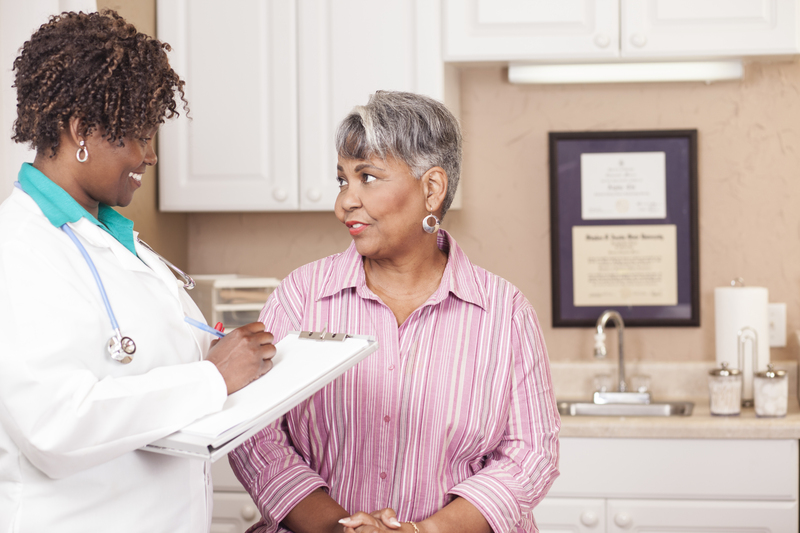 Visibility to patients via NPFinder, the nation’s largest NP search bank. Support for reimbursement and pay parity issues via AANP’s Multistate Reimbursement Alliance (MSRA). Free, 24/7 access to the AANP CE Center, which contains hundreds of CE activities. Exclusive member rates on professional liability, health insurance and more through Mercer Consumer. Free, specialty-specific digital exam room posters from Health Monitor. Special member discounts on digital clinical reference tools: UpToDate®, DynaMed Plus® and VisualDX®. Discounts on registration for AANP conferences, where you can network with thousands of NPs each year. Advanced notice of jobs and premium résumé placement in the AANP JobCenter, a career service center for NP job seekers and employers. AANP Network for Research (AANPNR), a practice-based research network that provides NPs with the opportunity to participate in research relevant to NPs and their patients. Become a Fellow of the AANP (FAANP), a prestigious honor reserved for NPs who have made outstanding contributions to NP education, policy, clinical practice or research. Opportunities for awards and peer recognition. AANP social media networks allow you to join the NP conversation online on Facebook, LinkedIn, Twitter, Instagram and other platforms. A 10 percent discount on research reviews with IntegReview IRB. AANP tirelessly represents your interests in all 50 states, D.C. and U.S. territories. 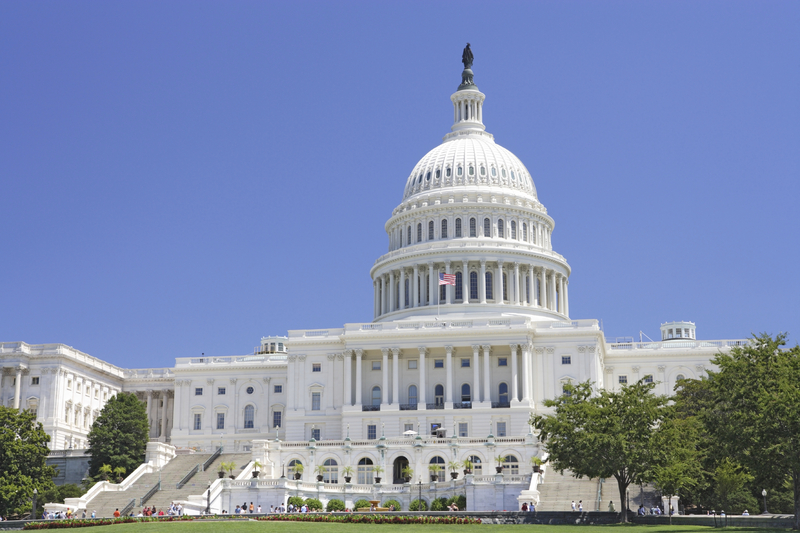 Engage with members of Congress and key stakeholders to address issues that impact your practice, like licensure, access to care, patient safety and reimbursement. Advance pro-NP and pro-patient policies through leadership and participation with state and national partners, industry coalitions, associations and alliances. Promote NPs to policymakers and the public through extensive public relations efforts. Consult with and guide consumers, policymakers, legislators, the pharmaceutical industry and other health care entities from a local to international level. Members-only opportunities to take action on the issues that impact you through the AANP Advocacy Center. State legislation analysis in the members-only State Policy Tracking Center. AANP Political Action Committee (AANP-PAC) supports NP legislative activities. Position statements, policy briefs and analyses. AANP makes it easy to stay informed and compliant by filtering the latest news and delivering the information you need to know. 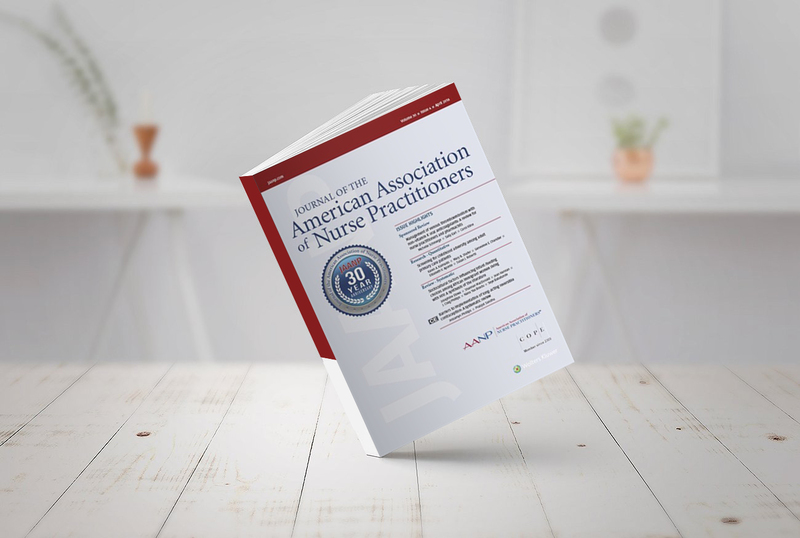 Free online subscription to the monthly, scholarly, peer-reviewed Journal of the American Association of Nurse Practitioners (JAANP), which includes discounted CE for members on monthly featured articles. Free online and print subscription to the clinical journal, The Journal for Nurse Practitioners (JNP). Free subscription to AANP SmartBrief, a daily collection of the top professional and health care news. AANP E-Bulletin, a weekly email newsletter with the latest news and announcements from AANP. Regular legislative updates to keep you in the know and help you take action. A 33 percent discount on your subscription to Prescriber's Letter, the leading information source on drug therapy recommendations. Membership can pay for itself! AANP helps you save on practice tools, insurance, office supplies, travel, vacations and more. Discounted registration fee for the AANP National Conference, the largest conference for NPs of all specialties. Access to Credible, a multi-lender marketplace for student loan refinancing, allowing borrowers to find competitive loan options from its vetted lenders. Discounted rates for you and your patients on personalized medical ID jewelry from American Medical ID. Enjoy members-only savings from nationally recognized retailers, travel and finance companies like Avis, Office Depot, Wyndham, LifeLock and more. 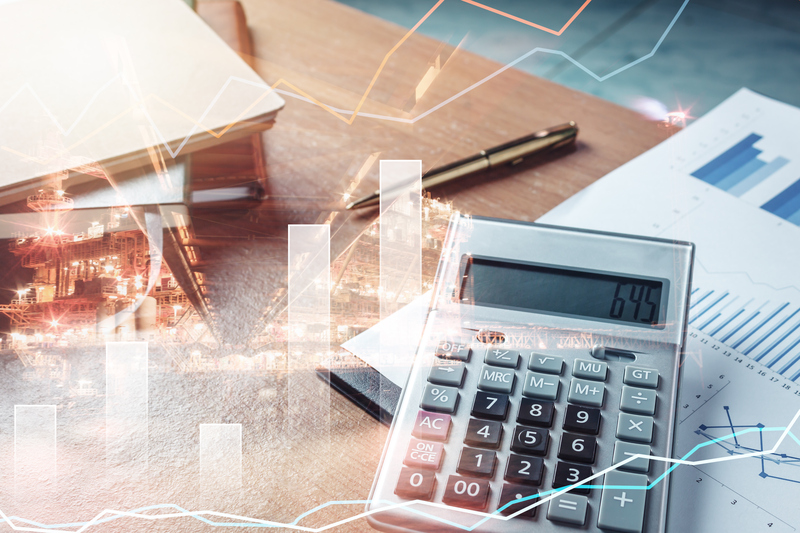 AANP membership dues are not deductible as a charitable contribution for U.S. federal income tax purposes but may be deductible as a business expense. AANP estimates that 5 percent of your dues are not deductible because of AANP lobbying activities on behalf of its members. AANP membership dues are non-refundable. Membership can pay for itself five times over! 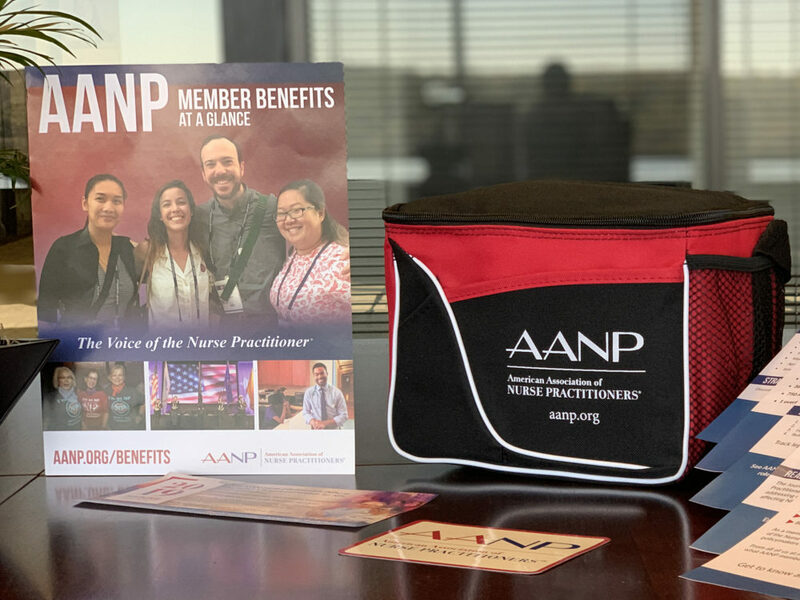 Within moments, you can join 97,000 of your colleagues as a member of AANP and begin accessing your benefits immediately—plus receive a free AANP lunch bag when you use the code AANPSuccess.